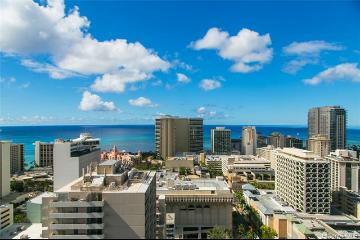 Phenomenal city and ocean views from your PENTHOUSE suite. 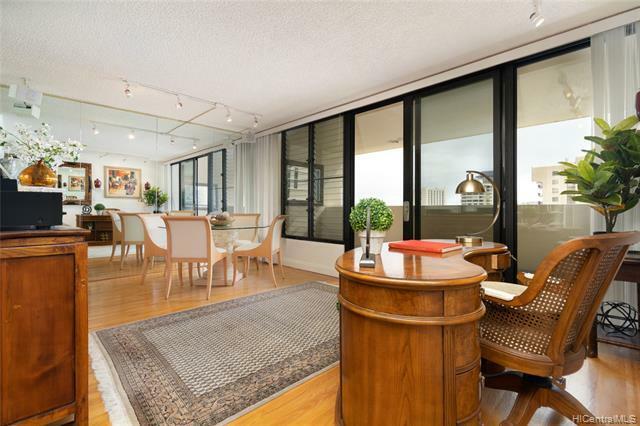 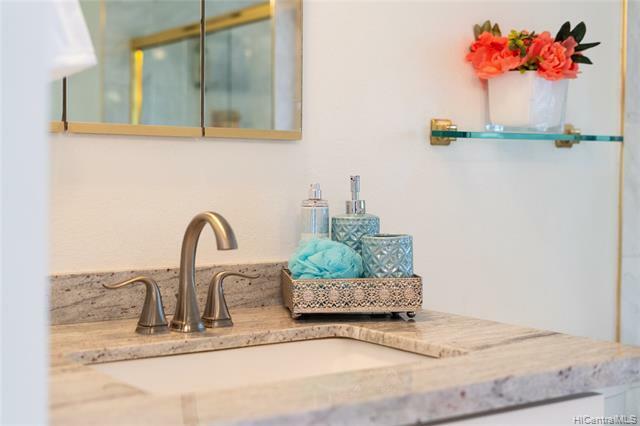 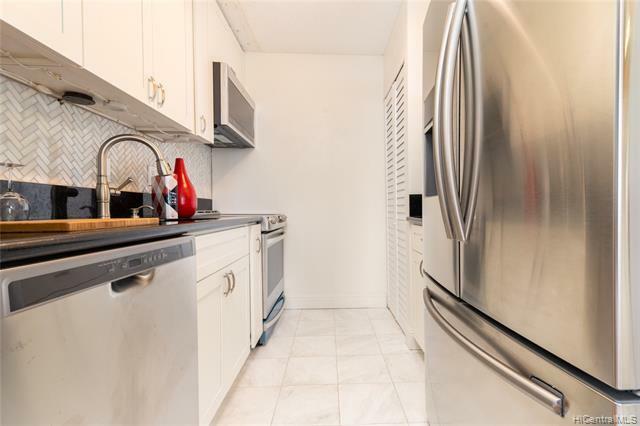 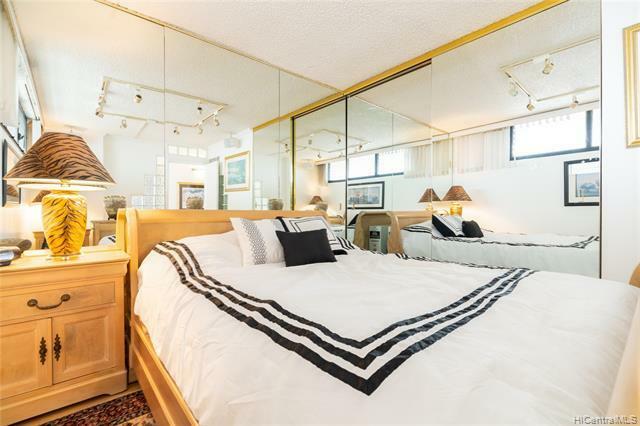 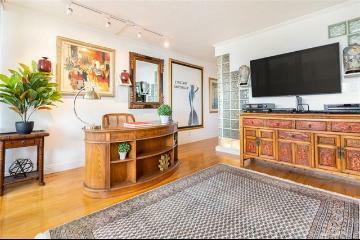 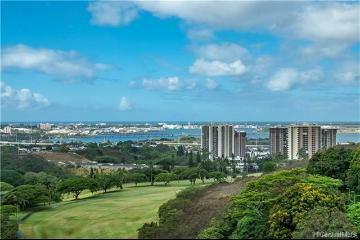 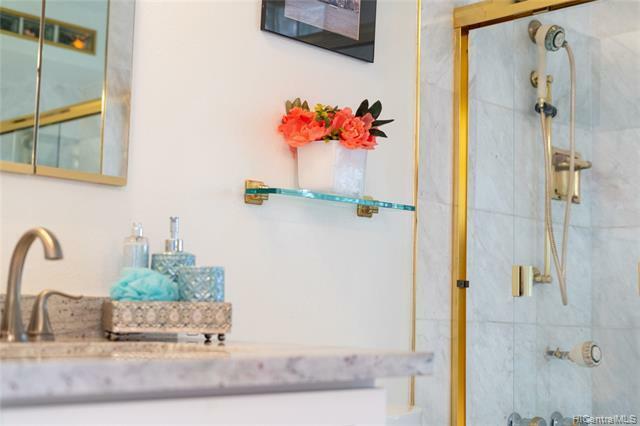 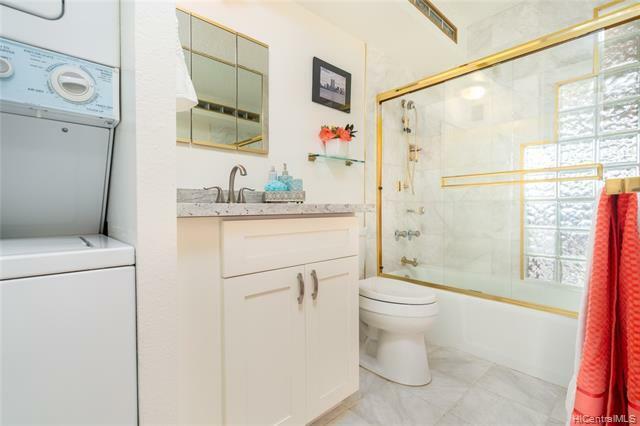 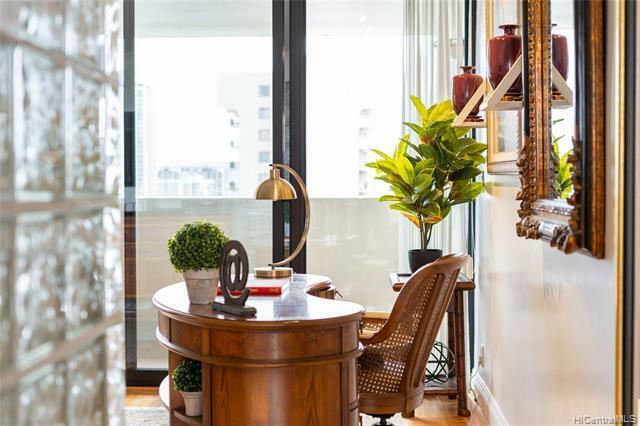 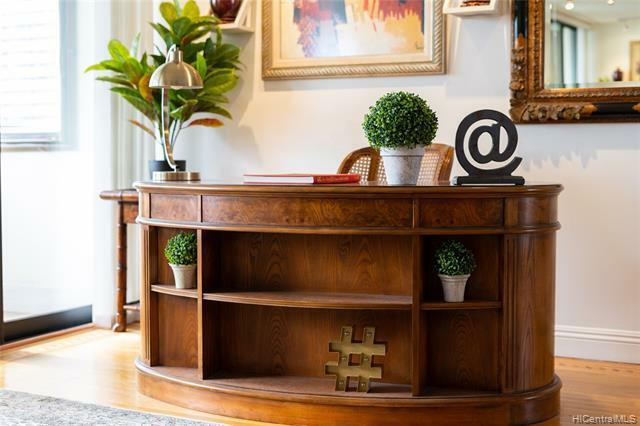 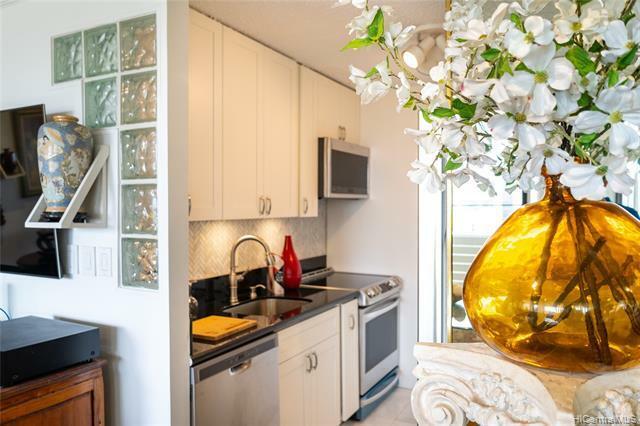 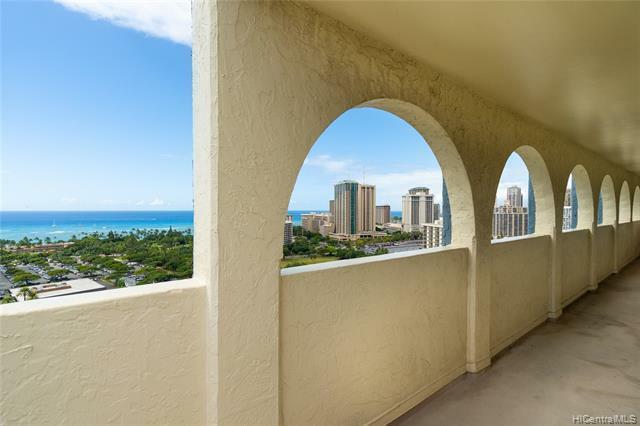 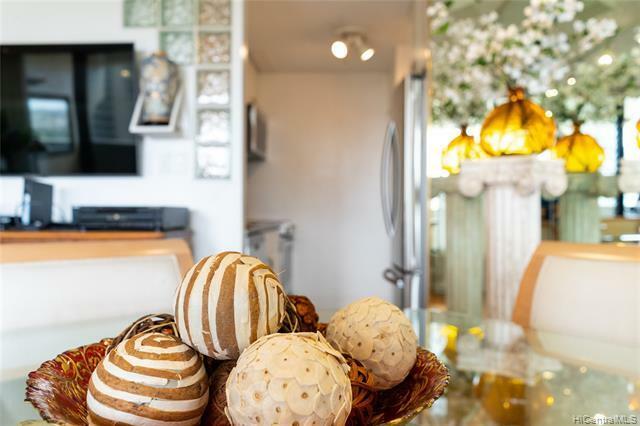 Immaculate and recently renovated unit includes updated stainless steel kitchen appliances, updated bathroom vanity and well maintained fixtures, large lanai and spacious living layout. 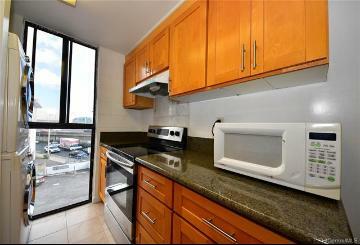 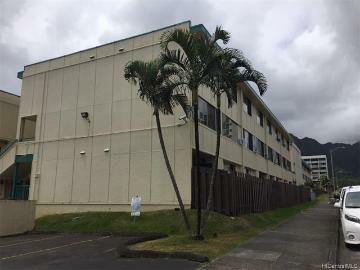 Secure building with keyed elevator access, garage parking, and convenient street parking access. 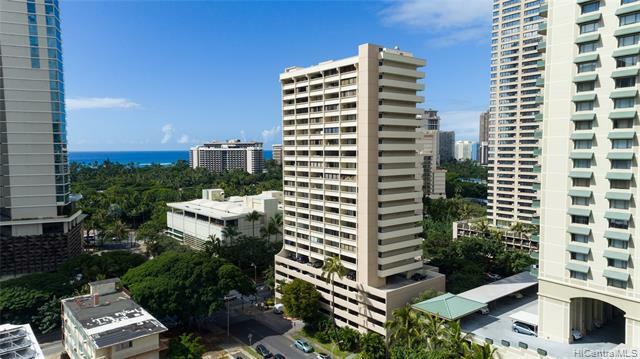 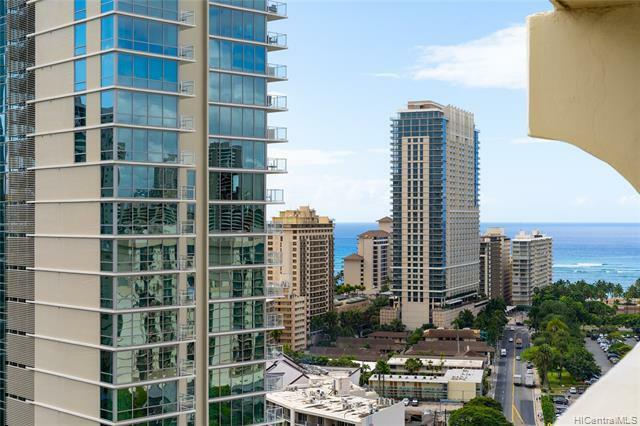 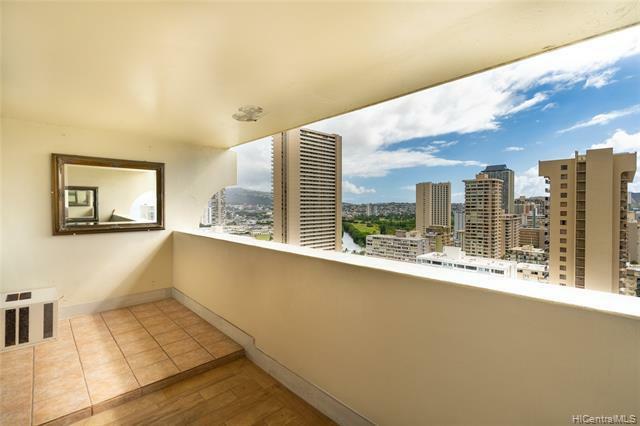 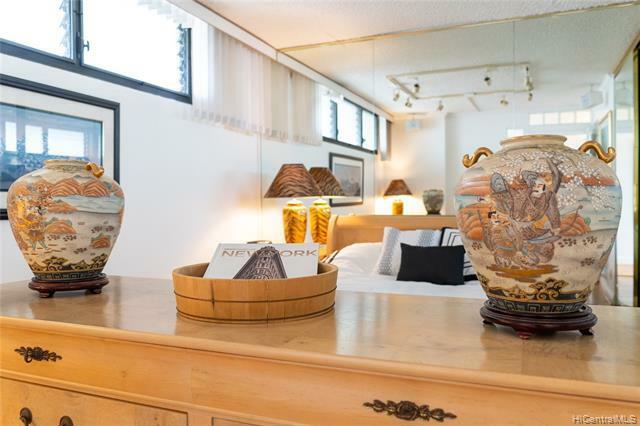 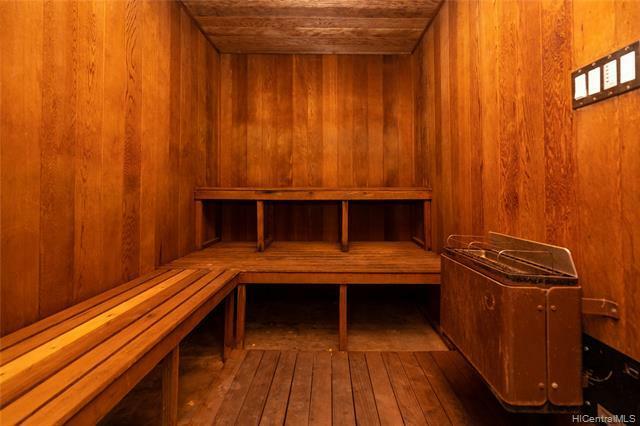 Conveniently located on Kuhio Ave near shopping and local eateries. 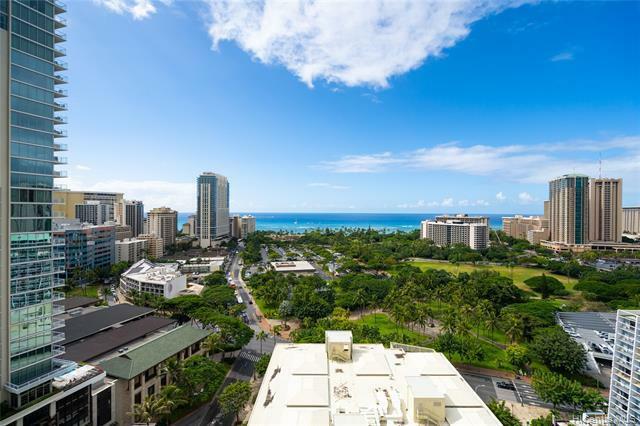 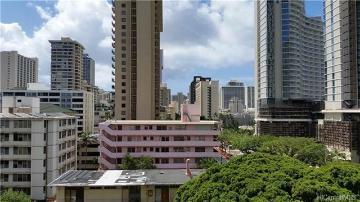 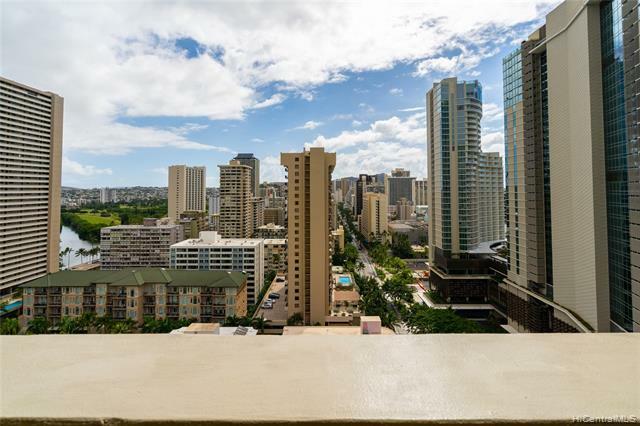 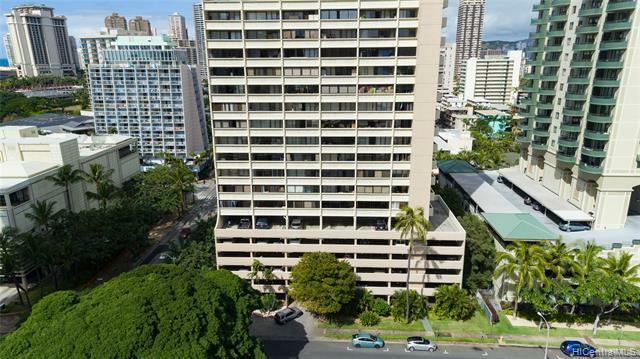 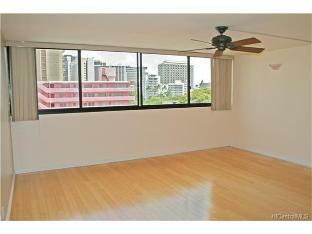 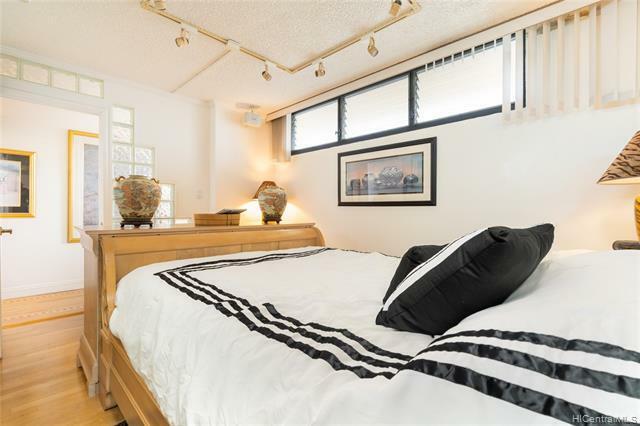 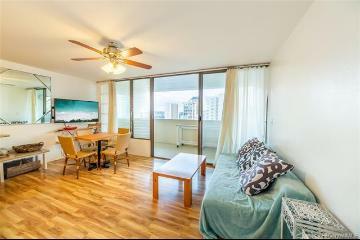 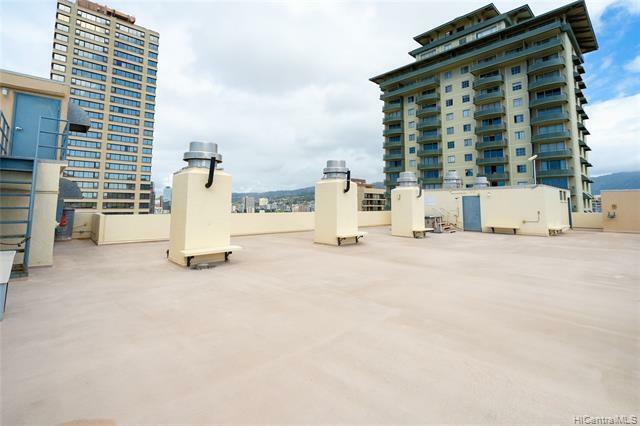 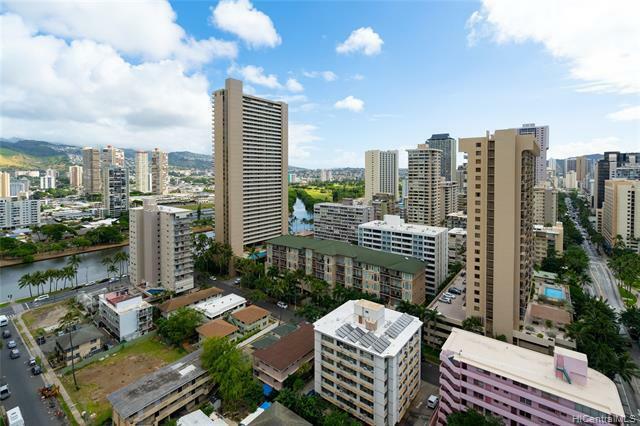 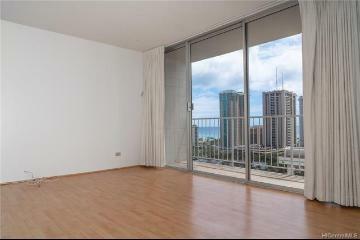 2092 Kuhio Avenue, 2403, Honolulu, HI.